Birdwatching is an activity that everybody not everybody knows. 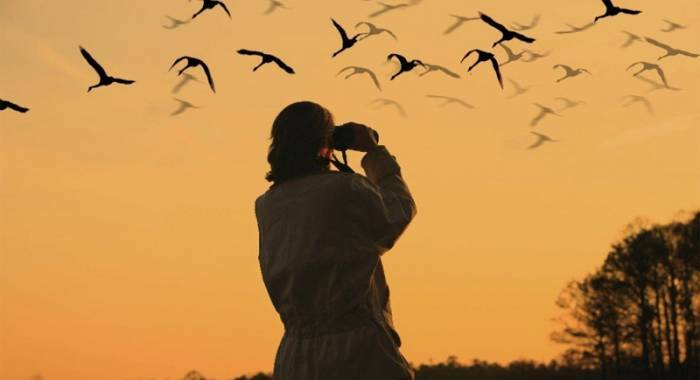 It particularly is becoming more and more interesting in field of tourism; visit as a tourist and birdwatching is interesting for birds lovers who love watching birds in nature.Everyone goes through the fileds without programming, freely, often sharing photos on socials or keeping them for themselves as a little tresure. Sometimes birdwatching is organised by the associations that propose excursion by bike: in Mantua coutryside, for example, along the cycle path from Mantua to Peschiera to admir tha several life-forms that in summer live in the countries aroud Mincio Valley. Mincio Park is a place particularly rich of birdlife: Cavalieri d’Italia, Piro Piro piccoli, Pantane, Corrieri piccoli are some of the specimens that you can admire, clearly according to the season, during excursions organised into the Mincio Park guided by expert in the field like Gram ornithologists that will guide the participants in the observation of shorebirds, an heterogeneous group of species related to wetlands that fly in group along the mincio’s acquatic route where they can stop, relax and feed. 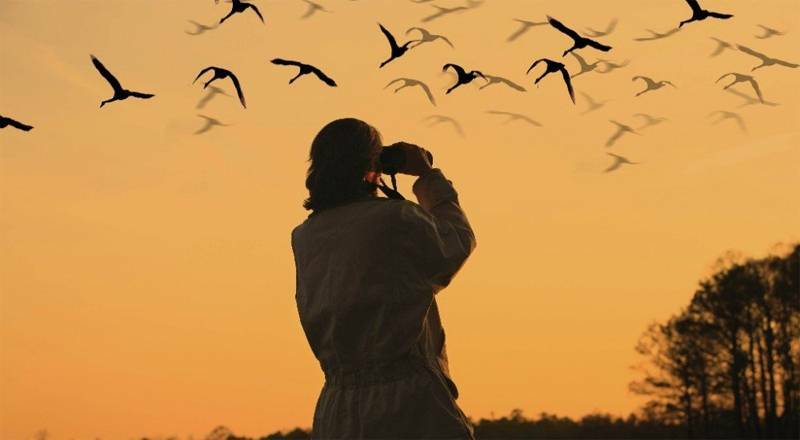 Autumn and spring are the best periods for birdwatching: post-reproductive migration that has begun sinche the end of the summer, finds its fulfillment in the autumn season. From mid-October onwards Crane Birds come (even if in the last few years the migration period seems to have moved in November and December). When the first cold comes these great sailing birds leave their nesting neighborhoods in the North East of Europe, forming huge flocks that transit on Italy in order to reach places with milder climate such as Spain and Maghreb. Also in this case, in the last few years more and more groups are observed that stop half way, choosing also many Italian places to spend the winter. Tutto perfetto! Il posto tranquillo, la camera suite! Colazione abbondante! Consigliatissimo! Consigliatissimo per tutto! Abbiamo soggiornato nella suite "orgoglio" con doppio box doccia e cromoterapia, cabina armadio enorme, arredamento molto raffinato, colazione buona e tranquillità top! La posizione è perfetta per chi volesse visitare Verona e Mantova. Abbiamo soggiornato qui un weekend utilizzando una smartbox e aggiungendo una notte extra (con sconto del 20%). Tutto perfetto: in primis la posizione che permette di visitare Verona, Mantova ed il lago di Garda in pochi km.